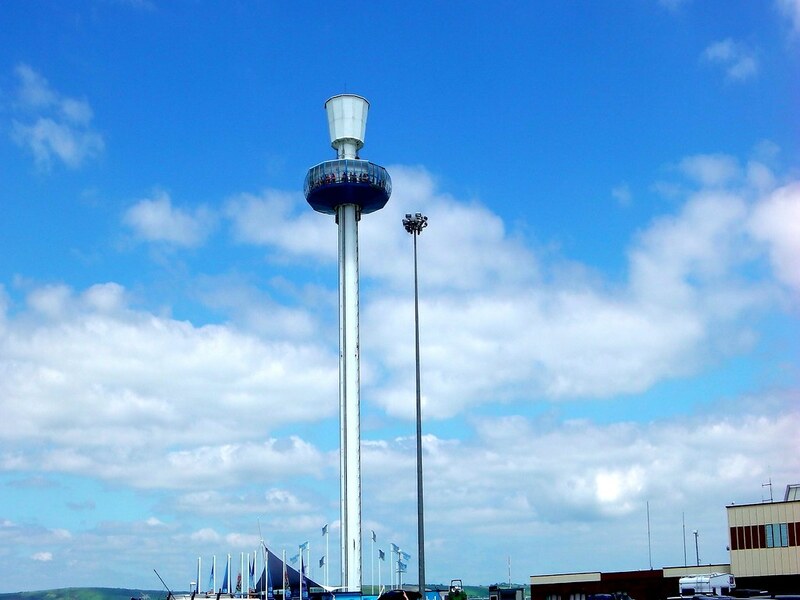 The Weymouth Sealife Tower opened in 2012 and gives unparalleled views of the Jurassic coast. Stretching 53 meters in the air this fantastic observation platform offers some stunning views of Weymouth and Dorset. Set on a jetty just off the beach its not hard to find as it is one of the tallest structures in Weymouth! 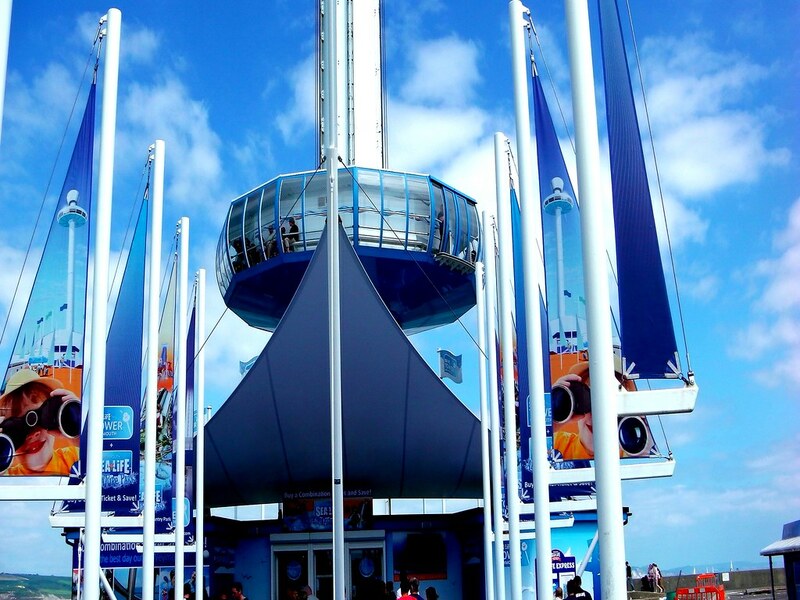 You can observe the fantastic natural world heritage coast line in the 360 degrees pod that lasts about 15 minutes. 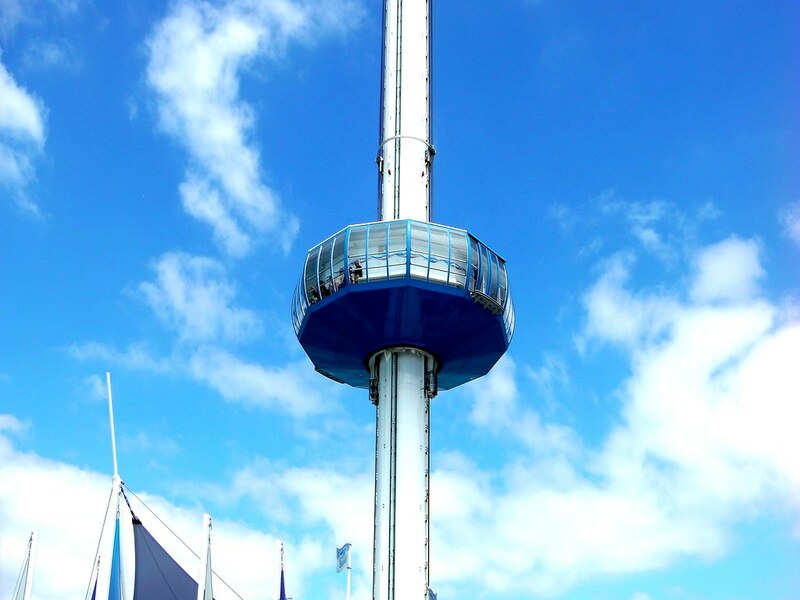 The Weymouth Sealife Tower is fantastic value for money when twinned with the Sealife centre, and makes for a great afternoon out.